Our alcohol interlock ignition devices are easy to use, you don't need experience, we teach you to use them and will stay with you until you feel comfortable enough to do it on your own. We pay bi-monthly for your Ignition Interlock System, every two months you'll receive a text from us that will let you know that you're due for service the following week, it takes about 3 minutes to re-calibrate your handheld, so we can get you in and out in minutes! Lockouts happen whether you missed a sample or you decided to have "a little drink" while on the road and tested positive for alcohol either way it's a $55 charge to unlock the device, we are the only ignition interlock provider in Alaska that allows you to drive your vehicle after giving a good sample during a lockout as long as the handheld is brought into the office within 5-7 days so it can be unlocked, if you cannot make it to the office we can give a code over the phone and that is a $110 charge. 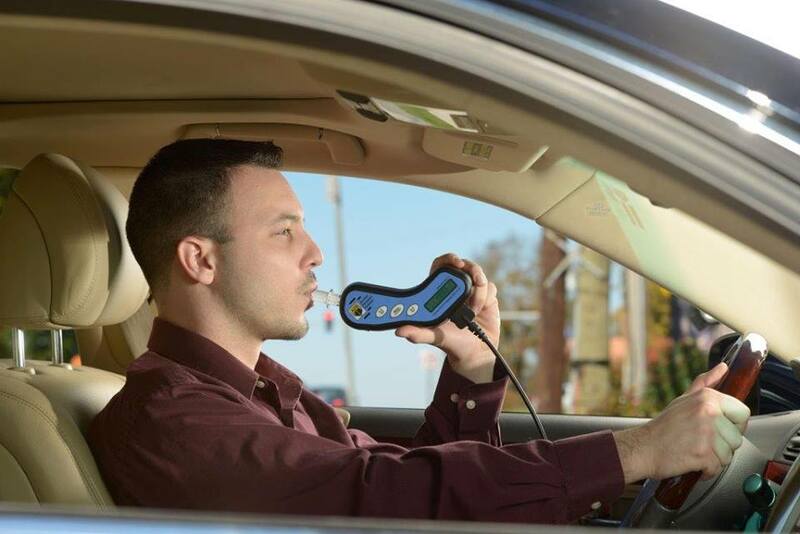 Avail our best Ignition Interlock Services and save yourself from the strict law enforcements. We own all of our devices so getting one installed or removed is a breeze! Call in today to get your interlock ignition!